Feadan McCall is an Amsterdam based artist, dancing because she naturally feels the need to move, communicate and transform on a physical and energetic level. She graduated in 2015 at the School of Performing Arts, Amsterdam and since then works as a freelance dancer, choreographer and teacher. She is the Co-founder of the Energy Movement (www.energy-movement.com) and works amongst others with dancetheater company AYA and ISH. She keeps exploring different kinds of movement in different kinds of places such as China, Linyi / USA, New York / UK, London / Suriname / Netherlands. In 2018-2020 Feadan will be working a lot with her brother Liam McCall, also professional dancer. Liam & Feadan go under the name of MC². They did a movement research nov ‘18 at theater DOX and will be doing a new residency in May/June 2019. They will work together towards different productions, one at dancetheater AYA; ‘Bloedbanden’ (premiere Jan 2020), about the relationship of a brother and sister, and one at dancetheater ISH called ‘Refugish’ (premiere june 2020). As a choreographer will Feadan work for ‘Les Fauves’ of Neofanfare 9x13 (ao. Nationaal Ballet Orkest) upcoming season! Professional musicians performing in a music/moving theatre, touring this summer 2019. She will be working together with founder and trombonist Anton van Houten, musical director Pete Harden and director Leopold Witte. As also she is going to create work for a dancetheatre show called ‘CRAFTS’ together with KIJKGELUID? A collaboration with live music, photography and six dancers (premiere okt. 2019). 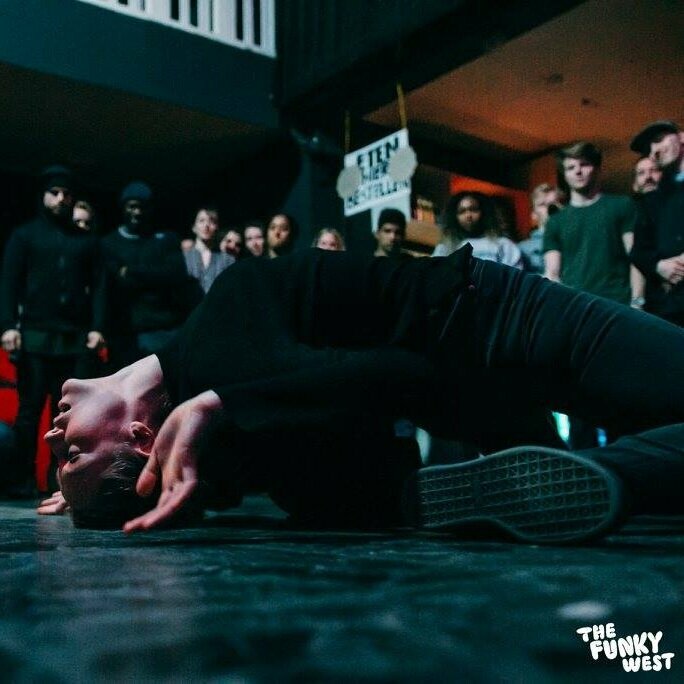 Feadan just finished the tour ‘Symmetries’ (dec2018-feb2019) with the Nederlands Blazers Ensemble trough the Nederlands, where she choreographed and danced alongside with Zino Schat, opportunity given by ISH. 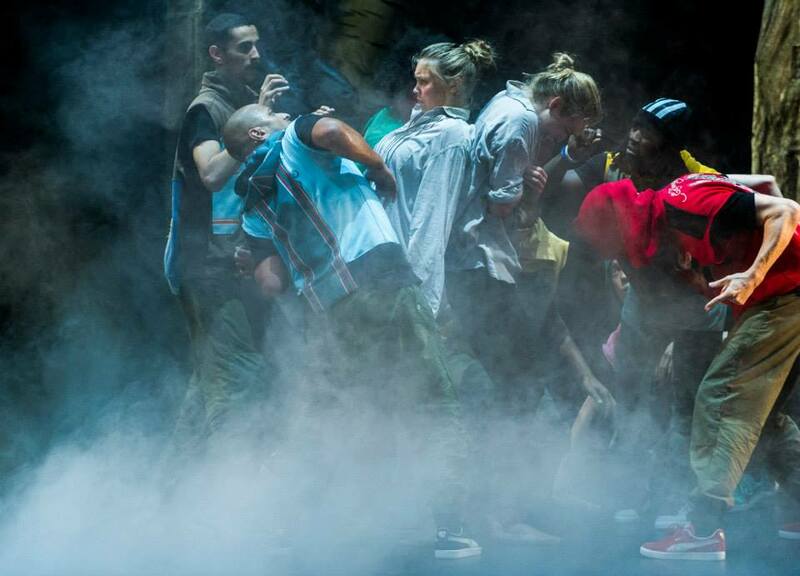 As a performer she will continue giving shows in the Schouwburg Amsterdam with the duet ‘8x4kant/Rotondedans’ (4+). Last but not least she is doing a research project with the dance company Buhnebiest, with a presentation beginning of April 2019. 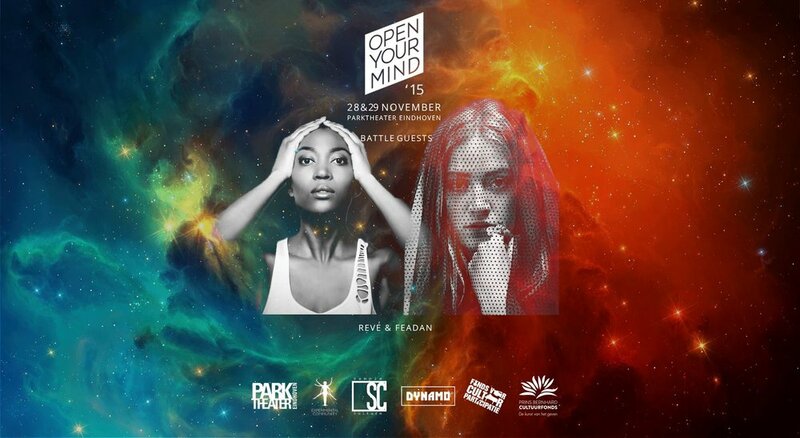 She got invited by Drosha Grekhov to enter Open Your Mind 2015 together with Reve Terborg; ending up in the top 8 best duo's that night. In 2016 she won the 1st place at the Allstyle battle - the Funky West.